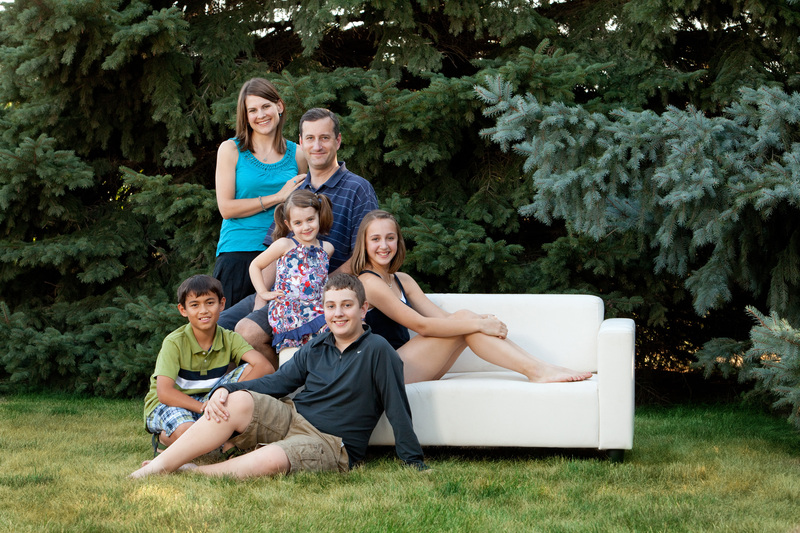 Why am I running for school board? There are several reasons, but one of the reasons is because I am a social worker. When I was in college, I learned that to be a social worker means that one has a duty to affect change, not just an individual level, but also at a systemic level. My twenty years of social work practice has primarily involved working directly with persons in need. I am ready to take my social work practice to the next level and hope to serve the community on the school board. 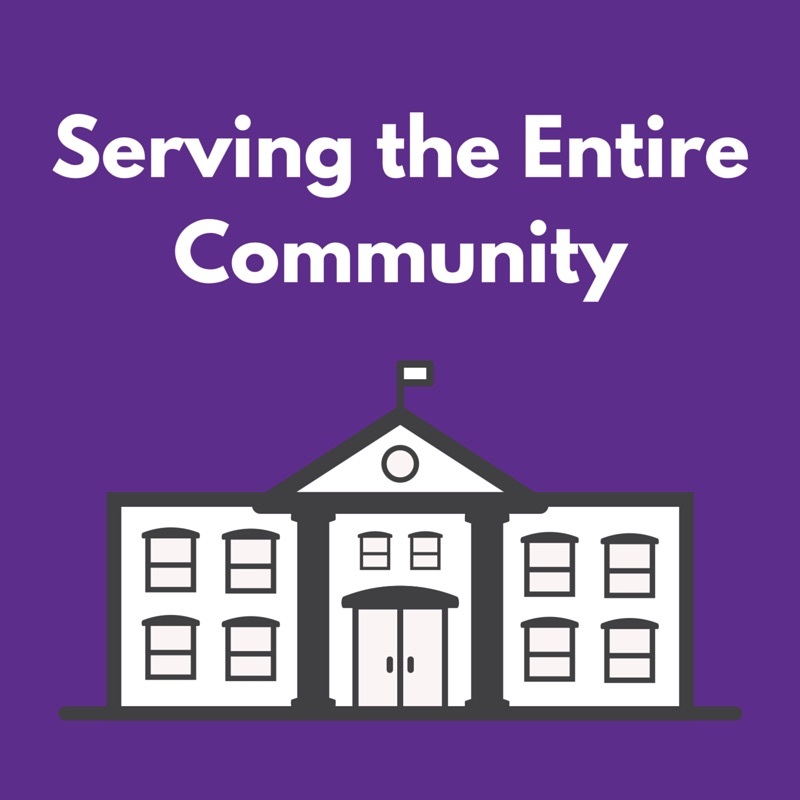 As I have watched the ICCSD school board over recent years and have seen firsthand the human impact of their decisions (and non-decisions), I have grown to believe that our school board would better serve our ENTIRE community, if there was more advocacy on behalf of the populations least able to actively participate in decision-making. Through my experience as a social worker, I have witnessed firsthand the challenges that impoverished families face. I have seen, for example, how well meaning programs and intentions can actually end up creating more problems and barriers to success. I believe we are at a turning point in our district. The aspirational goals recently identified by administration and reviewed by the board for creating equity between our schools will have a huge impact on our students, both in the short term and long term. As decisions are made about how to reach these aspirational goals, it is extremely important that we not sideline our most vulnerable students. For example, if we draw school boundaries that require long distance bussing of low-income students we will create barriers to parental engagement and student involvement in extra-curricular activities. As a social worker, I believe that I can help our board understand the human impact of proposed solutions so that those solutions don’t end up hurting the very children and families that we are aiming to help. Posted in Uncategorized on August 23, 2015 by meghannfoster. Is Fair the Same as Equal? 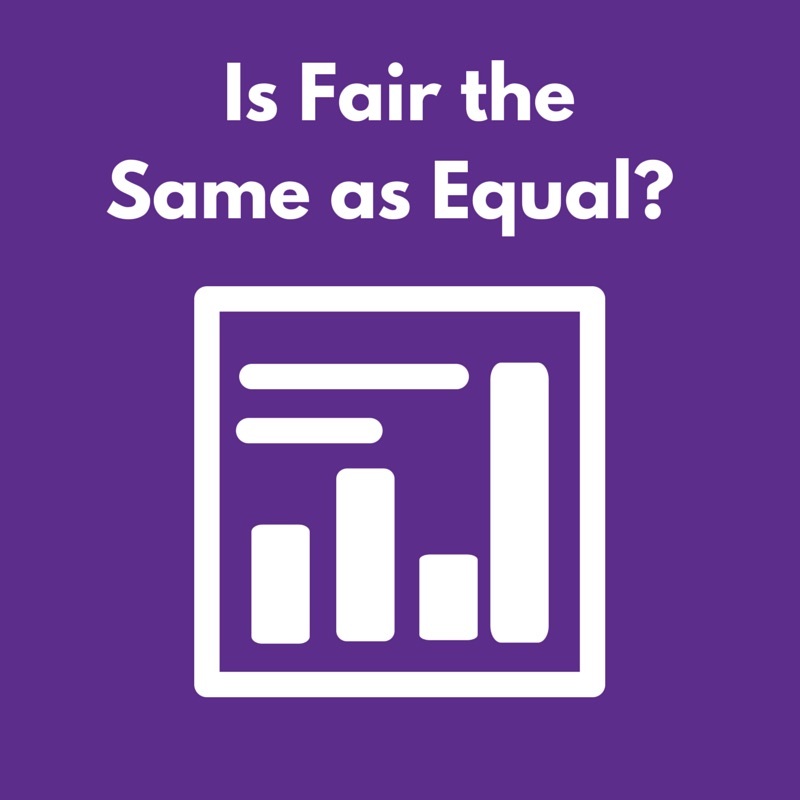 In a forum recently, I was asked the question, is fair the same as equal? This is a topic I discuss far too often with my kids so I am well acquainted with this concept! Fair vs equal is an important question to consider when it comes to how to allocate our very limited resources. In the forum, I answered that no, I do not think that fair is the same is equal. As I look at the school populations that make up our district, I see that each one is unique and has needs that are different from the others. As we can see with our district’s achievement gap, there is a currently a wide difference in the needs of the students in some of our schools. Thinking in terms of fair vs equal, I believe it isn’t fair if we give equal resources to all our schools. But, how do we determine where to provide more resources? “Moving the resources” is one tool that we can use to address our achievement gap, but I believe that we can’t depend on just one solution to address this complicated issue. The WRAM is but one of many tools we can use. Practical boundary changes are another. Creative programming adapted from other districts is another. We need many tools in our toolkit. Overall, I believe that the most important thing is that we move beyond numbers and ask our teachers and principals what their specific population of students need. They are the experts. The WRAM is a place to start in equalizing our educational environment between our schools. Let’s remember though that it isn’t a silver bullet and we can’t stop there. Posted in Uncategorized on August 17, 2015 by meghannfoster. I’m so excited to be a part of this campaign! As a parent and a member of the community, I am very passionate about our schools. We have a lot to be proud of in our district. We are blessed with amazing teachers, caring staff, and of course, our wonderful children! While we have much to be thankful for, there is still work to be done. If elected, I will work tirelessly to make sure ALL children have what they need to be successful.